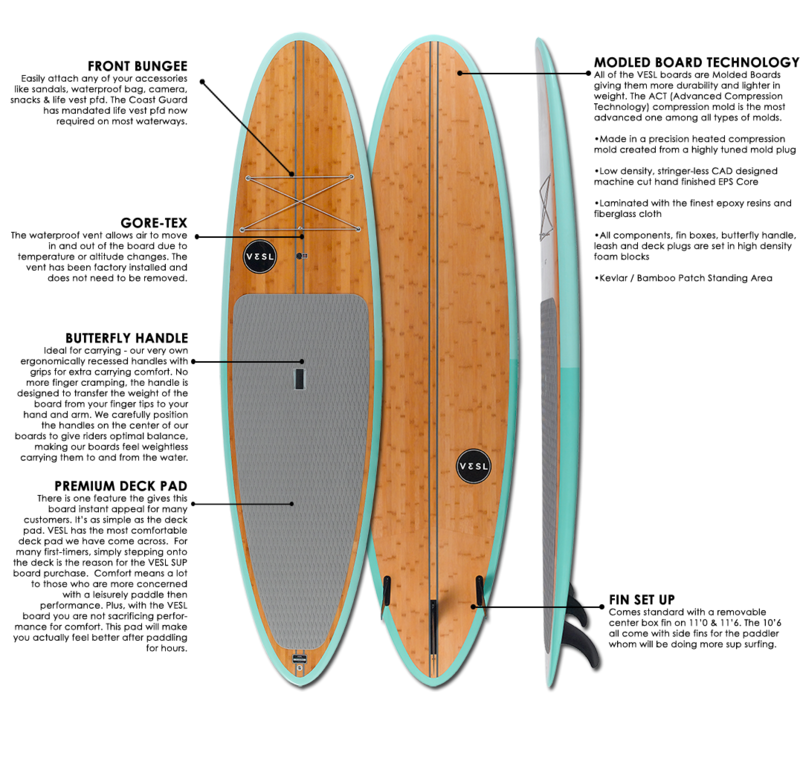 The 11'0 shape is capable of handling the surf zone and flat water paddling conditions with efficiency for the user. 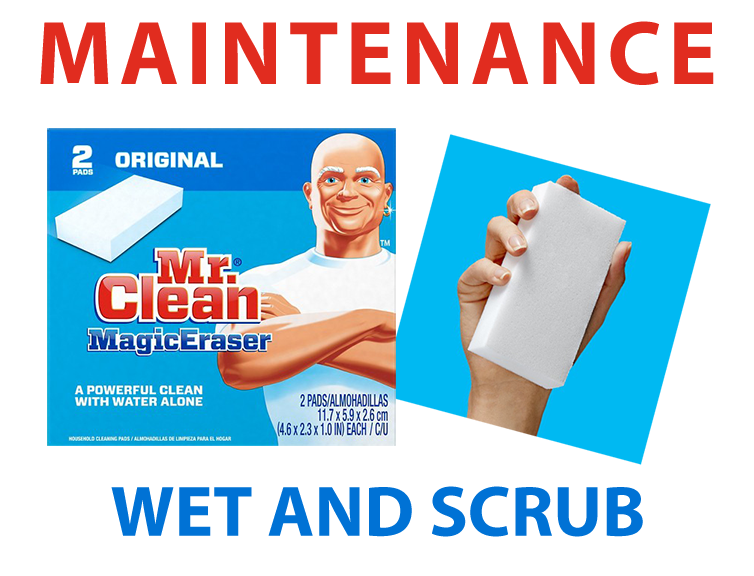 It works well in the surf and the length makes it possible to paddle into small or large waves. 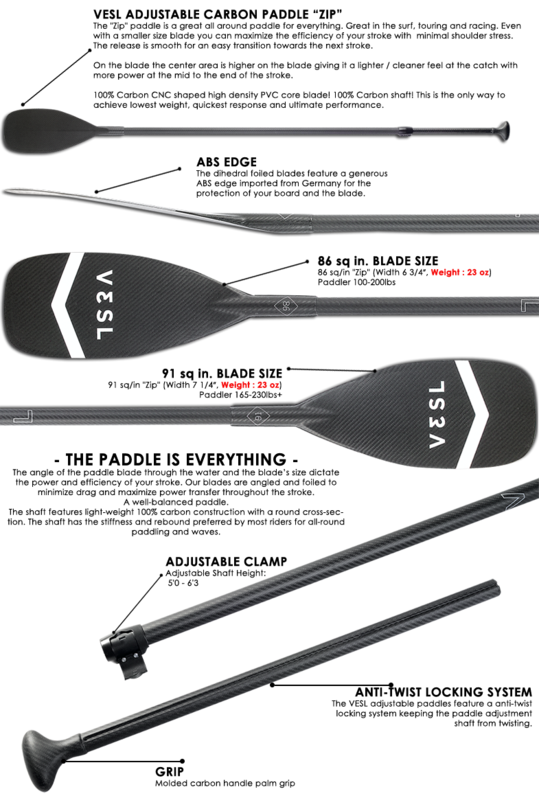 In flat water conditions, the glide of the 11'0 will be noticeable compared to shorter SUP boards. 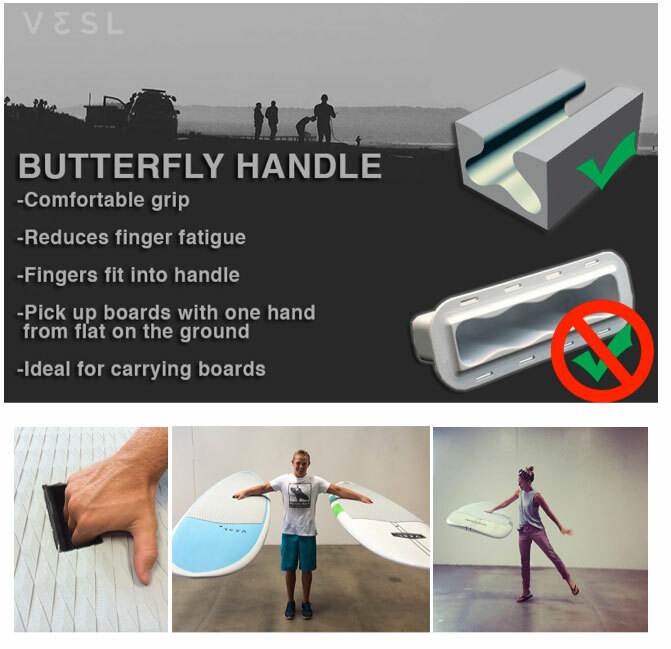 Vesl not only stands on their boards... they stand behind them with a 100% Satisfaction Guaranty. Board Weight 25.5 lbs.